After months of teasing (and then silence), The Covenant Car Company Inc., has announced that the Corvette will be making its public debut this weekend. The exclusive distributor of Chevrolet vehicles in the country says it will form the centerpiece of their annual Chevrolet Motorama event. Celebrating 65 years of design, performance, and technology, the Corvette will be shown from November 22 to 28, 2018 at the SM Megamall Fashion Hall. For the Philippine market, TCCCI says that they will be bringing in the Corvette Stingray variant. This seventh-generation Corvette features a 6.2-liter small-block V8 engine making 460 horsepower and 630 Nm of torque. All this power is routed to the rear wheels via an 8-speed automatic with paddle shifters. The 100 km/h mark arrives in a scant 3.7 seconds. Aside from its powerful engine, the Corvette features an exterior styling that Chevrolet defines as “functional art. 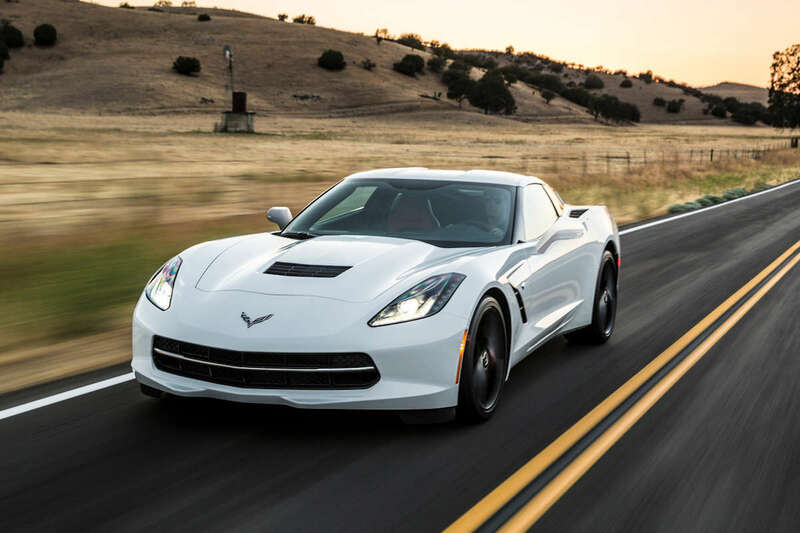 It keeps its iconic long dash-to-axle proportions—the same look that’s defined Corvette since 1953. The rear-wheel drive coupe is also made of advanced composite materials including carbon fiber for a low curb weight. The 7th generation Corvette is also honed on the racetrack, keeping with Zora Arkus-Duntov—the Corvette’s first chief engineer’s racing initiatives.